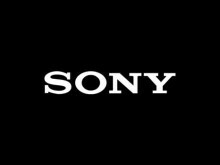 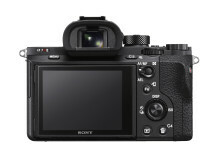 The new firmware, version 2.0, will be available for download through Sony’s e-support site http://www.esupport.sony.com on the product page for model “ILCE-7RM2”. 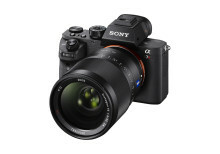 In addition to uncompressed RAW capture, which will become a selectable feature (uncompressed/compressed RAW) within the menu system for updated cameras, the firmware also adds the ability for the α7R II to output video via HDMI during use of the Remote Camera Control software, that enables remote capture from a connected computer. 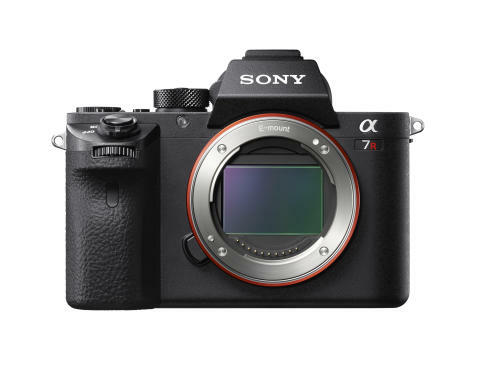 The α7R II is compatible with Sony’s growing line-up of α-mount lenses, which now totals 64 different models including 13 native ‘FE’ full frame lenses. 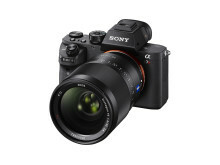 In 2016, Sony aims to build the native FE lens line-up to over 20 different models.